Works with the UCCNC software and Mach3. Upto 400kHz step frequency operation. 49 digital inputs and 36 digital outputs in 5 IDC26 ports. 2 analog inputs and 2 analog outputs. Ethernet connection to the control PC. Works with direct connection to the PC and via routers/switches. I am getting an “defective plugin” error message when installing the plugin. You need install or enable .Net2.0. 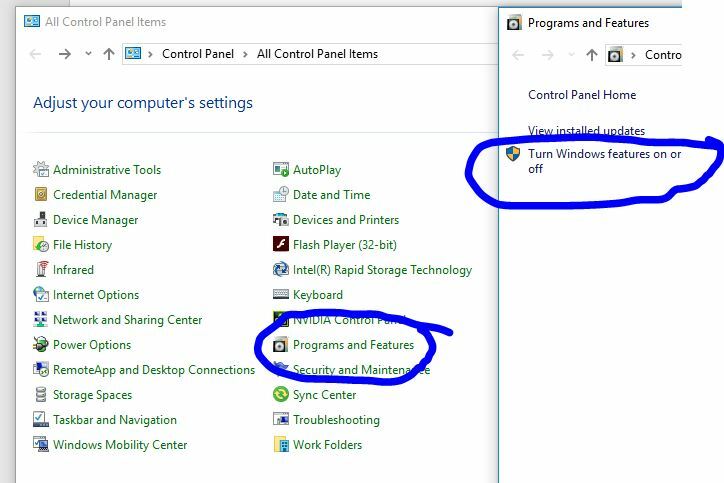 This comes on Win10 computers but sometimes it is kept disabled, so you need to go to Programs and Features and make sure it is enabled. I bought a uc300eth-5lpt from you about 5 months ago. I'm now buying the UCCNC software to work with it. How does that work? Yes, we will just need the serial number of you UC device.